With the help of a few people I am able to bring you seven of those eight decklists (we are missing Mike Sorrento's list). Here they are, in no particular order. Moving forward, CBD will be requiring decklists in order to be able to put the results up here on TMD. If I get Mike Sorrento's list, I'll edit the post to put it up. Congrats to our top 8, and thank you Alan Paperin for hosting a great event and venue for Vintage every month. And nary a Forino or Detwiler were seen. No Shops in the top eight (seven)? Thank you for posting the results, Jostin. 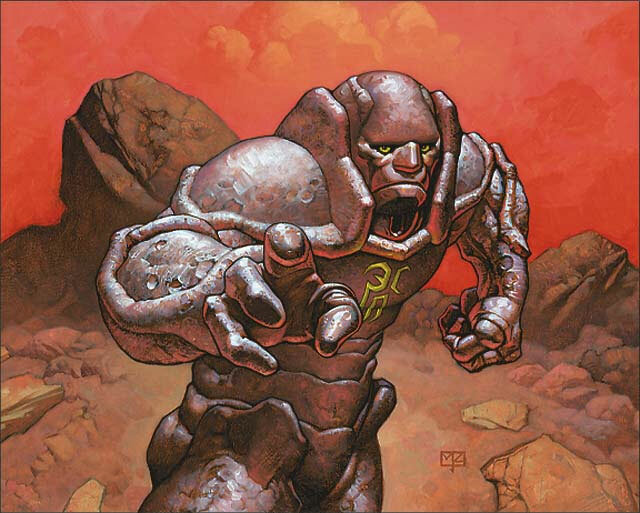 I hope to see you at FNM tomorrow! I believe sorrentino was on shops but yours and the forinos presence were missed. Roland was also playing 5C Shops I believe. I feel like there were a couple of guys on it.